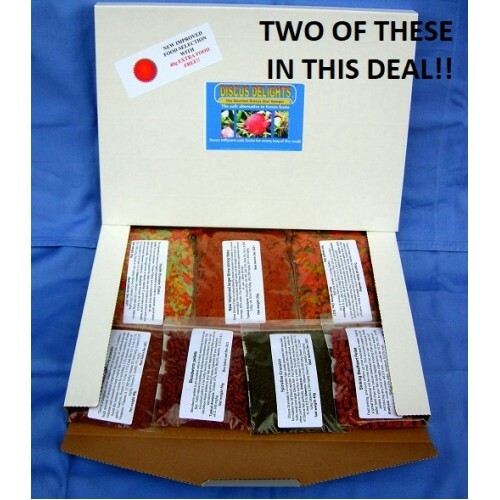 Discus delights no frill's pizza box style refill hamper's x 2 offer deal packs. 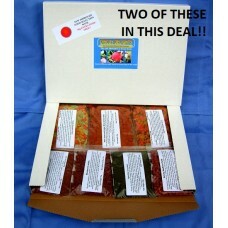 Home » Discus delights no frill's pizza box style refill hamper's x 2 offer deal packs. Discus Delights No Frill's Pizza Box Style Refill Hamper pack's x 2. Save £'s on this double bundle deal offer!